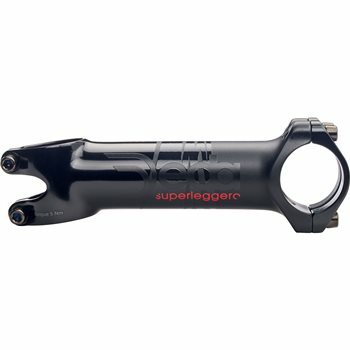 The Superleggero stem is the result of the search for the ultimate functional shape stripped of any excess. Lightweight stem made from 3D forged 7050 alloy aluminium. All screws are titanium screws which bring its weight below 100g. Weight – 99g for 110mm stem.